A Youtube video showing what appears to be Isle Delfino in Super Mario Odyssey has been circulating around the Internet. 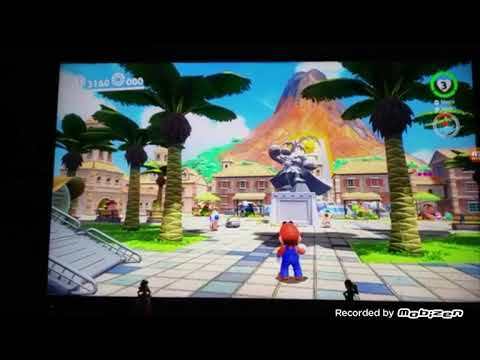 The clip in question lasts for a few seconds, showing Mario standing at Isle Delfino Plaza. A few things such as Mario’s animation, the placement of Uncle amiibo and the Odyssey make the whole setup look real, but looking at things closer, it seems that things aren’t real at all. Watch the original video and analysis video below.